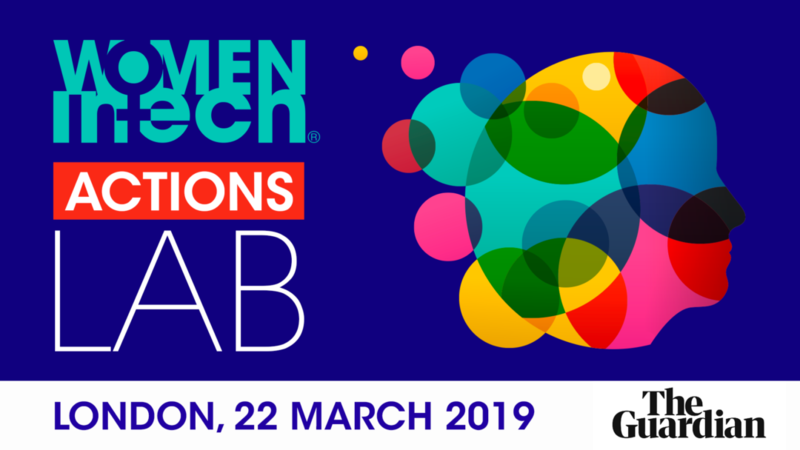 Women in Tech® in association with the Guardian is happy to invite you to the Women in Tech Actions Lab ~ to bridge the Gender Gap 2019. The objective is to gather the best ideas from the whole ecosystem so as to make up a course of actions with concrete solutions. They will be presented to the government later this year. Is the lack of diversity in Tech today a pipeline problem? You may choose to participate in 2 round tables. 20 minutes per round table. CEO, Advisor and Author Frostincluded. Globally recognized, diversity and inclusion expert Stephen Frost helps organizations understand, lead and deliver inclusion systemically, adding measurable value to their bottom line. Stephen worked in-house at KPMG as Head of Diversity and Inclusion from 2014-2015. From 2007-2012 Stephen designed, led and implemented the inclusion programs for the London Olympic and Paralympic Games as Head of Diversity and Inclusion for the London Organizing Committee (LOCOG). In this role, he was responsible for 22 programs across a 200,000 person workforce, £1.1 billion procurement spend, and 57 delivery functions. The LOCOG Business Charter set new standards in supplier diversity and LOCOG became the first organization in the UK to achieve the Diversity Works for London Gold Standard and Advanced Level of the Equality Standard for Sport. He was a Hertford College Scholar at Oxford and a Fulbright Scholar at Harvard. He was elected recipient of the 2010 Peter Robertson Award for Equality and Diversity Champions and in 2014 he was named one of the top 100 influential LGBT people in the UK. And, is a Young Global Leader by the World Economic Forum. He teaches Inclusive Leadership at Harvard University Business School in the US, Singapore Management University, and Sciences Po in France. Stephen has served as an expert advisor to the British Government, The White House, and KPMG’s Diversity and Inclusion Program. Marie has driven to increase Women Leadership, Girl Empowerment and Female Innovation to contribute to Diversity of Thought and the Future of Work.Over 20 years experience in Technology and Executive Recruitment as a Board Director, Operations & Business Development Lead, and Diversity & Change Leader.Builds progressive company cultures and award-winning CSR programmes that educate Girls in Tech, STEM and STEAM, create Women Leaders and help increase Social Mobility.Her focuses include Women Leadership, Diversity of Thought and her social enterprise, Unicornz, which equips teen girls with the knowledge and confidence to start making early, impactful career choices. Yvonne Thompson founding member of radio station Choice FM, music editor of Root magazine, managing director of marketing and PR company ASAP Communications, president of the European Federation of Black Women Business Owners. Her work has had a focus on women-owned businesses as well as on diversity and gender equality in the work place. Joana is an Award – winning 17-year-old founder of three startups, podcast show and Economics magazine, alongside her code-club, STEM workshops for disadvantaged pupils and Economics/Politics Conference, sponsored by Microsoft. She regularly gives talks to schools & universities, and once to HRH Princess Anne, and will speak at the AI World Summit and Innovation Enterprise Summits. She has also sat on, and chaired, panels for Cambridge University, GirlGuides, STEMettes and Facebook, and recently was fully funded by the American Embassy to attend a Female Leadership conference in Boston. She is the proud winner of Women in Tech – Most Promising Junior, WeAreTheCity, InspiringJuniors, and Women of the Future Awards. Heather is an award winning social entrepreneur, speaker, consultant, facilitator and trainer using her skills and passion to empower teams in non-profits and mums to embrace technology to change their lives for the better. Her job satisfaction is helping people feel happier and accomplished in their working lives through empowering individuals and teams to work smarter using tech. 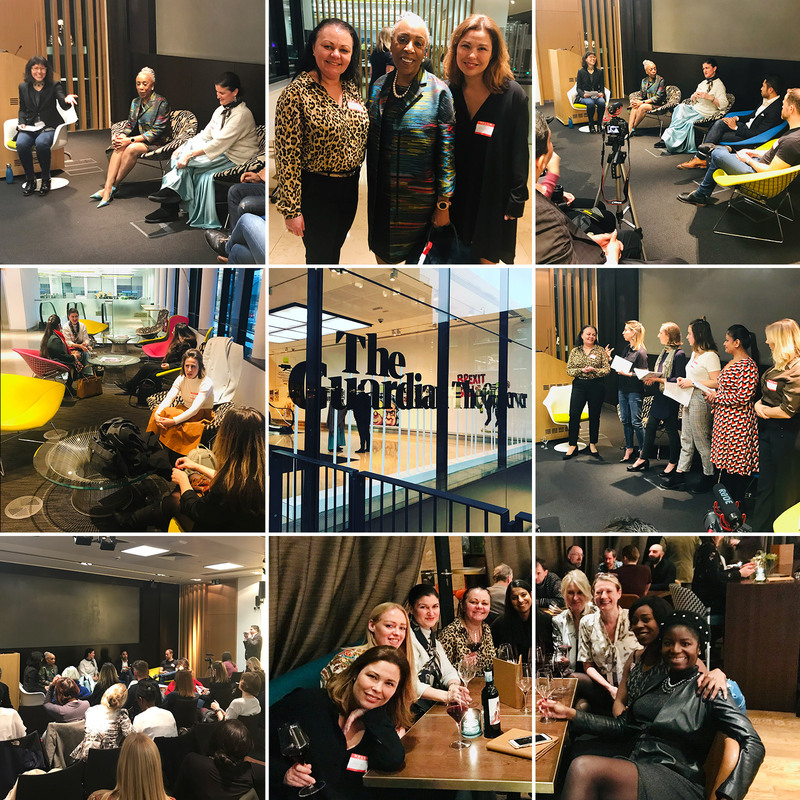 Her passion led her to establish Economic Change CIC, a consultancy to empower non-profits with Salesforce and the Salesforce Supermums, a programme to support mums to retrain in Salesforce and pursue a flexible well-paid career. An experienced IT Trainer, Assessor and Internal Verifier with a broad range of skills and experience in the education sector. Gail Orenstein is an award winning photojournalist & drone journalist covering humanitarian areas and conflict zones. She is an FAA and CAA licensed commercial UAV pilot and has droned in 21 countries. She is a speaker and educator and a champion of women’s issues. Her work is globally recognised and can be seen on CNN, BBC, Time, Aljazeera and The times of London. Roisin has over a 18 years of experience recruiting in Data and Analytics. My network of clients, contacts and candidates is unrivalled, this is reflected in the success of my team and Datatech’s ever growing presence. We have tailored/assisted the UK’s leading Data Scientists, Analysts, Statisticians with their careers, whilst supplying data focussed organisations with cutting edge Data and Analytical professionals. 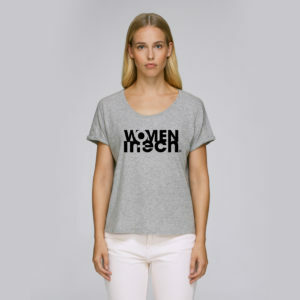 The WomenBreakfastClub.com is a global initiative to connect like-minded women to talk business! In a positive and energising atmosphere we bring women together for professional networking and skill development. She also advises companies on organisational culture, diversity & talent strategy. The aim is to help you find and attract the right talent as well as to create a culture where diversity talent is set up for success. Rosh has over 16 years of financial services experience, I lead a team of deep sector experts dedicated to helping technology companies accelerate faster. Across the entire UK ecosystem, we have established a market leading presence with the largest technology team covering over 2,000 clients.